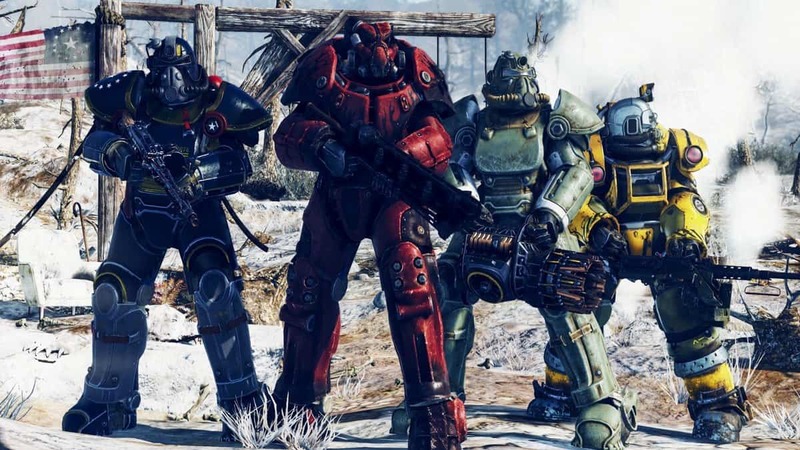 Bethesda is currently going to through a PR nightmare thanks to the botched release of Fallout 76, the situation with Nuka Dark Rum, and the notorious canvas bag situation. However, if you think the company would stop and take a step back to reevaluate its position, you are wrong. 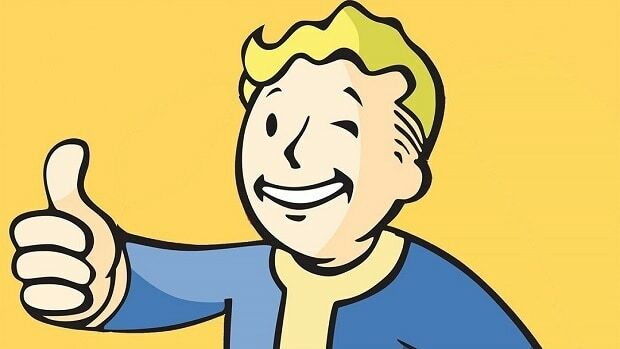 Bethesda is now banning players for discovering secrets in Fallout 76. 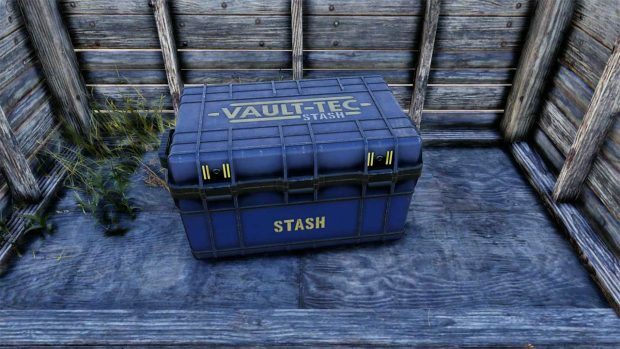 Fallout 76 players have discovered a very well hidden secret room which is apparently reserved for developers to explore. However, some of the players managed to find their way into the room and Bethesda is throwing bans in response. The secret room cannot be accessed easily and it contains every item in the game, for free. What’s interesting is that some of the items in this room aren’t even available to the public yet. The secret developer room came to light a few weeks ago but no one really knew how to access it until recently. Inside the room, you can find a human NPC named Wooby which is interesting because there are no human NPCs in the game. It features many packages filled with different sorted items. One of the boxes named “All Scrap” even revealed some of the unused ideas for in-game items like various paint for your Power Armor. Fans have speculated that armor is planned for an upcoming expansion. Many players even attempted to sell these items on the Fallout 76’s Market 76 Subreddit. The Reddit group already banned players who tried to sell these items but banning the players from the game makes no sense. It is Bethesda’s fault for leaving a backdoor open for all to access, penalizing them for something developers need to fix themselves isn’t exactly fair. Fallout 76 dev room or secret room, whatever you want to call in, can be blocked off completely with a small update to the game.